With the aid of our creative experts, we are able to bring forth a standard of Dryer Machines for the purposes like grain drying and Supari drying. Our products are extremely durable having long lasting feature as well as smooth working. 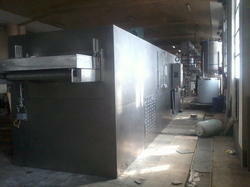 Patrons can avail these dryers from us as per their required amount with customization. 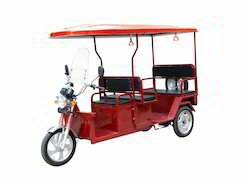 Further, we offer them to the clients at market-leading prices. 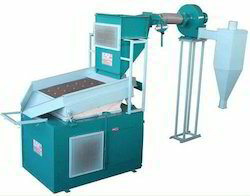 Offering you a complete choice of products which include seed processing machine, seed cleaning machine, seed processing plant and seed cleaner machine. Our product range includes a wide range of bucket elevators, screw conveyor, belt conveyor and bucket elevator. 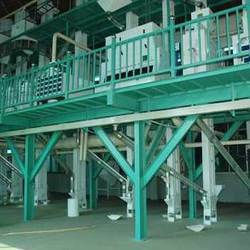 Manufacturer of a wide range of products which include emery roll machine, chana pressing machine and industrial dal mill machine. 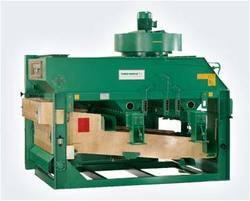 Our product range includes a wide range of screw conveyor, conveyor system and roller conveyor system.